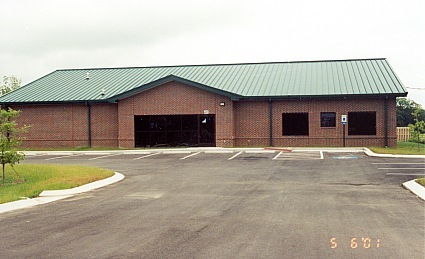 Now open, the National Nephrology Associates Building at 423 Old Austin Highway. 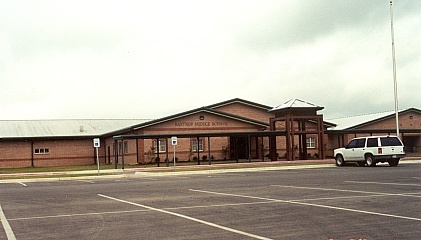 The new Bastrop Middle School located at 709 Old Austin Hwy. 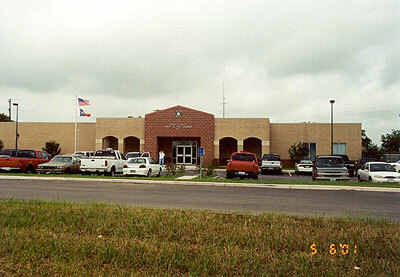 The new Adell Powell Police and Court Building at 104 Grady Tuck Lane.